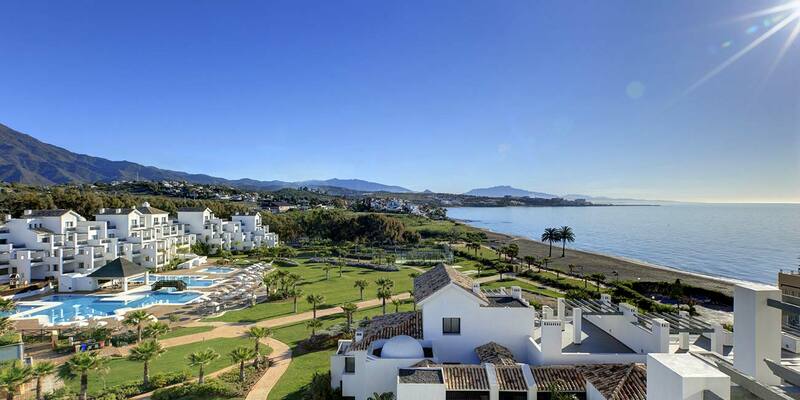 Estepona was once a small quaint fishing village, located 33 Km west of Marbella. The area has now become a favorite with holidaymakers and people looking to buy. Even with this increased interest in the area, Estepona has managed to retain much of the local Spanish charm, people love about the place. Estepona stretches from where San Pedro meets Benahavis to the entrance of Sabanillas. Estepona’s stunning coastline covers over 21km and is home to some of the coasts best beaches, visitors here have a great choice and can choose to either relax, on the immaculate sandy beaches in the sun, or sample some of the wide range of activities on offer such as children’s play areas, boat trips, pedalos and more. With such a vast area of beaches its hard to know where to head !, There is ‘La Rada’ which is located in the center of Estepona town and is the most popular beach due to its easy accessibility and blue flag status. If you’re looking for something a little more private, Try the sheltered cove of Playa El Cristo, which can be found to the West of Estepona port. One thing is for sure you won't be without a drink or fabulous food from the range of chiringuitos along the beaches, from the traditional ones to the more up-market ones like Tikitano or the Laguna Village complex which houses numerous shops restaurants and the highly popular Puro Beach Club. For sightseeing its worth a visit to Estepona old quarter with its cobbled streets that take you back to the area's origins and a more authentic Spain. Here you can sit and enjoy a coffee in the Plaza de las Flores, located in the center of town or explore the many boutique shops and bars which can be found in the winding streets. Estepona has something for everyone and after a visit, it’s clear to see why so many people are choosing to vacation and look to buy property here. Estepona has some stunning homes available, from the charming townhouses and apartments in the Old Quarter, to the ultra-modern new villas and apartments for sale in Estepona, There is something for everyone. 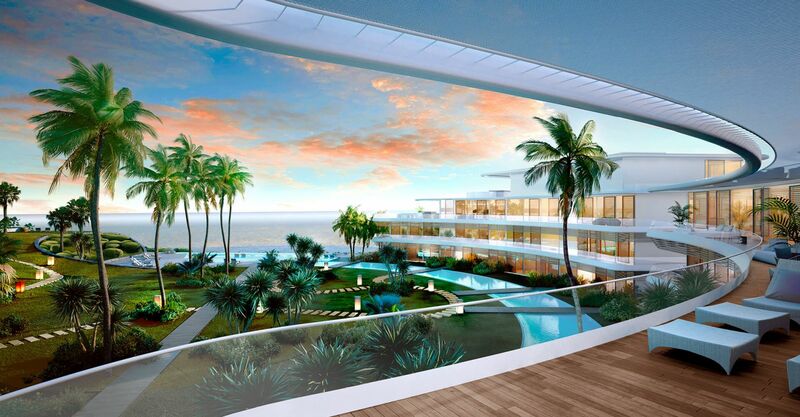 A selection of Spain’s leading developers are currently building some breathtaking apartments for sale in Estepona located right on the beachfront, with a whole host of amenities From indoor and outdoor pools, concierge services, and more. Then there is the range of Modern villas for sale in Estepona, with their large floor to ceiling glass windows and doors taking in the most of the views on offer, large gardens with private swimming pools, and modern kitchens, bathrooms, and internal finishes. There is also the thriving resale market in Estepona for buyers to choose from, with many established properties in great locations, which are generally sold as seen, giving you more for your money. To explore a range of properties for sale in Estepona visit our website or feel free to contact us with your requirements.